Showing results by author "George Long - translator"
Although he was born into slavery and endured a permanent physical disability, Epictetus maintained that all people are free to control their lives and to live in harmony with nature. We will always be happy, he argued, if we learn to desire that things should be exactly as they are. 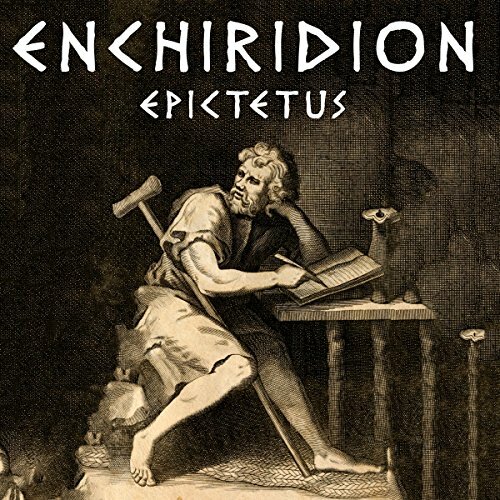 The Enchiridion, or manual, is a distillation of Epictetus' teachings and an instructional manual for a tranquil life. Full of practical advice, this work offers guidelines for those seeking contentment as well as for those who have already made some progress in that direction. 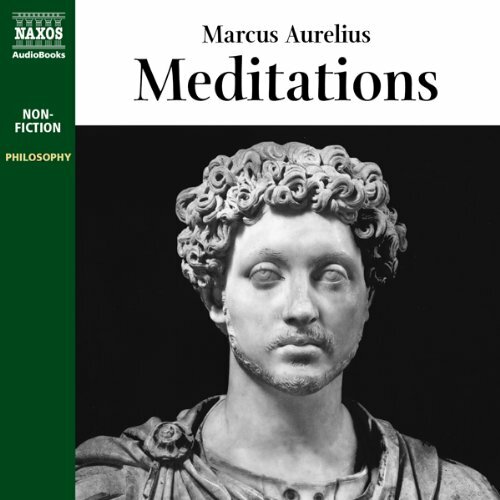 The Meditations are a series of private reflections written in Greek by a Roman emperor immersed in the administration of an empire beset by wars on its frontiers and natural disasters in its interior. It is the work of a great man seeking philosophical and spiritual solace in the midst of human chaos and uncertainty. This beautiful piece of ancient literature has been the companion of many leaders over the centuries who turned to inner reflection in times of unrest. 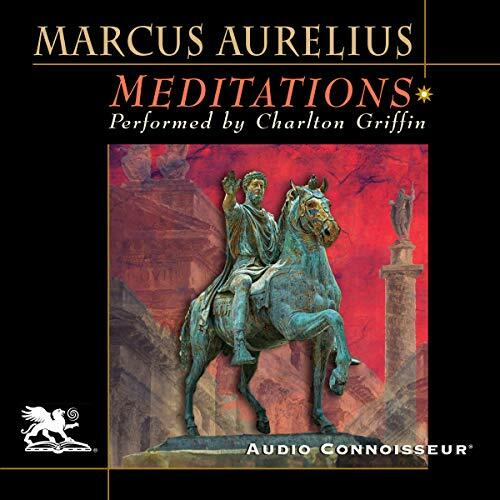 Its Stoic philosophy has been much admired and emulated.